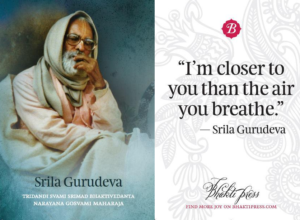 evidence that he was not dear to Krsna at all. 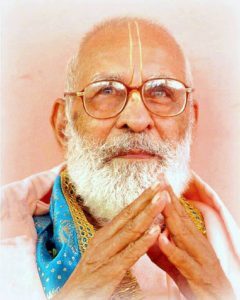 with my own eyes how he used to observe Vyasa-puja on his birthday, by offering respects to all other Vaisnavas – especially to senior Vaisnavas, but also to juniors. 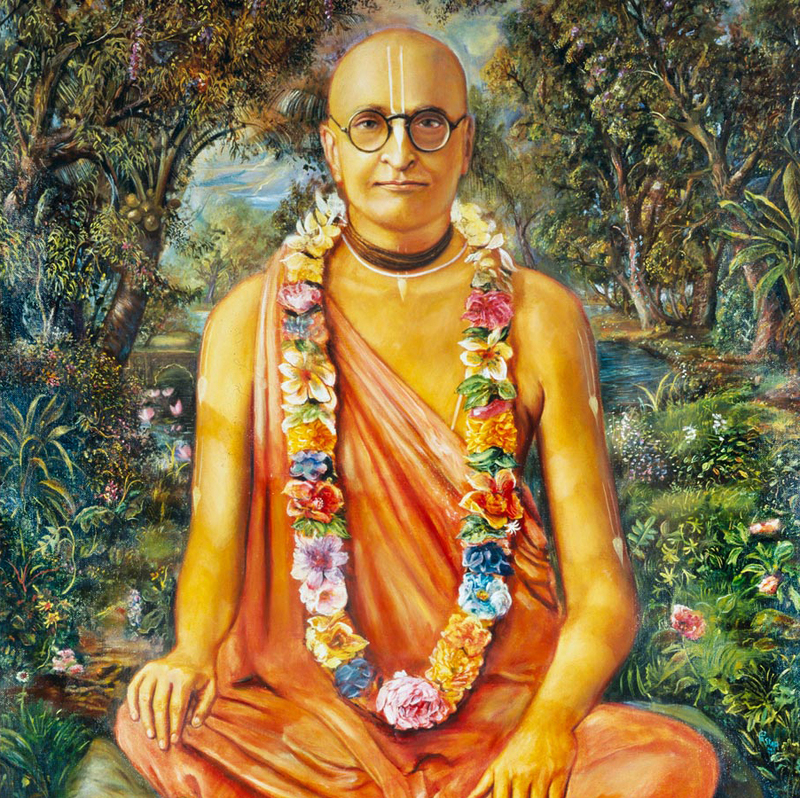 [Dear Readers, This year, 2019, the divine appearance day of Nitya-Lila-Pravista Om Visnupada Astottara-Sata Sri Srimad Bhaktivedanta Narayana Goswami Maharaja is on February the 4th. Please cherish this lecture He gave on Feb.1 2003, in Florida. 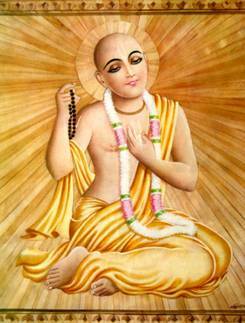 Tridandi Swami Sri Srimad Bhaktivedanta Narayana Gosvami Maharaja. 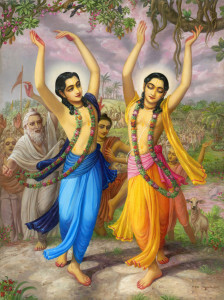 The Western countries had no background or even a smell of Krishna consciousness. I know that is very hard to sow the seed of devotion in the Western countries. 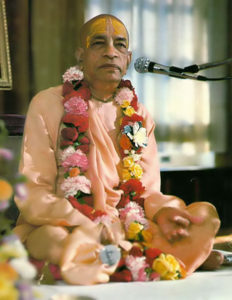 But, Svamiji ( Srila Bhaktivedanta Swami Prabhupada ) mercifully gave this seed of bhakti. If this seed is properly watered, tended to, and nourished, then leaves will gradually unfurl and this seed will take the form of a very, big tree. It may also take the form of a beautiful creeper. This tree or creeper will cross the heavenly realms and enter the spiritual sky. 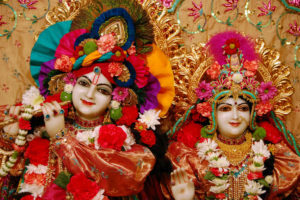 It will also cross the abodes of Vaikunta, Ayodhya, Dvaraka, Mathura and will finally find shelter at the lotus feet of Krishna in Vrindavana. So, it is very difficult to sow this seed of devotion in anyone, especially in someone who has a dry heart. Factually, one who has got real realization, he knows the Absolute Truth is realized in three features, according to one’s capacity. The Absolute Truth is one. The example may be given: just like the sun-god, the sun planet, and the sunshine. They are one. But according to the capacity, we are, generally, we can realize the sunshine only. But sunshine is not the perfect realization of the sun. It is partial realization. 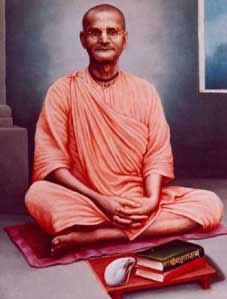 Brahmeti paramatmeti. 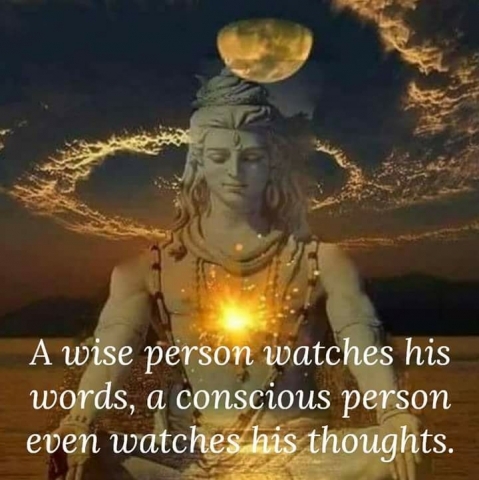 The full realization is sac-cid-ananda-vigrahah. 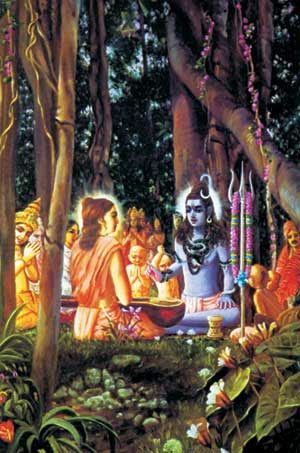 Isvarah paramah krishnah sac-cid-ananda-vigrahah [Bs. 5.1]. Person. Vigraha means person. The Glories of Chanting the Hare Krishna Maha mantra, explained by Lord Caitanya. 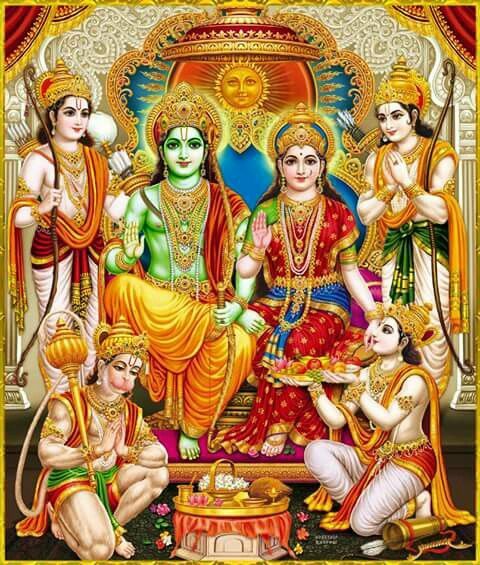 With evidences from the following authentic Vedic scriptures. There are many more. 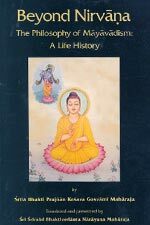 The Srimad-bhagavatam, The Laghu Bhagavatamrita,The Kurma Purana, The Skanda Purana, The Brhan-naradiya Purana, The Brahmanda Purana, The Vahni Purana, The Brhan-naradiya Purana,The Srimad-bhagavatam Mahapurana, The Vishnu-dharmottara, The Nrsingha Purana, The Vishnu-yamata, The Padma Purana, The Brahmanada Purana, The Vamana Purana, Vishvamitra-samhita, The Laghu Bhagavatamrita, The Bodhyana-samhita, The Garuda Purana, The Bhagavad-gita, The Narayana-vyuha-stava, The Vishnu-dharma, The Prabhasa-khanda, The Vaishnava Cintamani, The Brhan-naradiya Purana, The Adi Purana, The Nrsingha Purana.